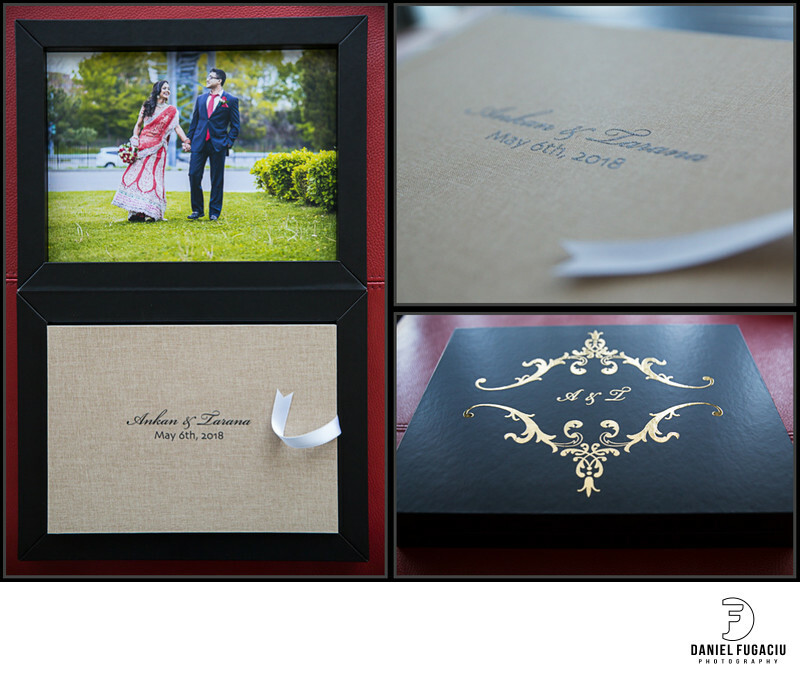 Signature wedding Book with linen cover and embossing. Indian wedding couple album. Location: 1050 N Hancock st, Philadelphia, PA, 19123.